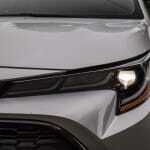 To many, the Toyota Corolla signifies little more than an appliance. 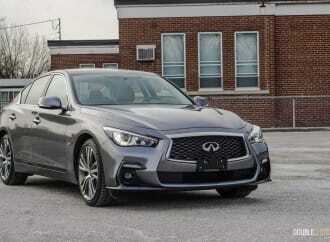 SHERBROOKE, QUÉBEC – One of the world’s bestselling vehicles for decades now, the economical and honest Japanese sedan is reputed for its effortless A-to-B commuting experience with minimal frills. 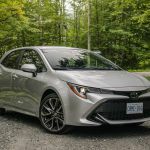 Now sitting in a segment where other popular players like the Honda Civic (reviewed here) and Mazda3 offer five-door options for added popularity, the current Corolla has begun to look a bit stale in comparison. 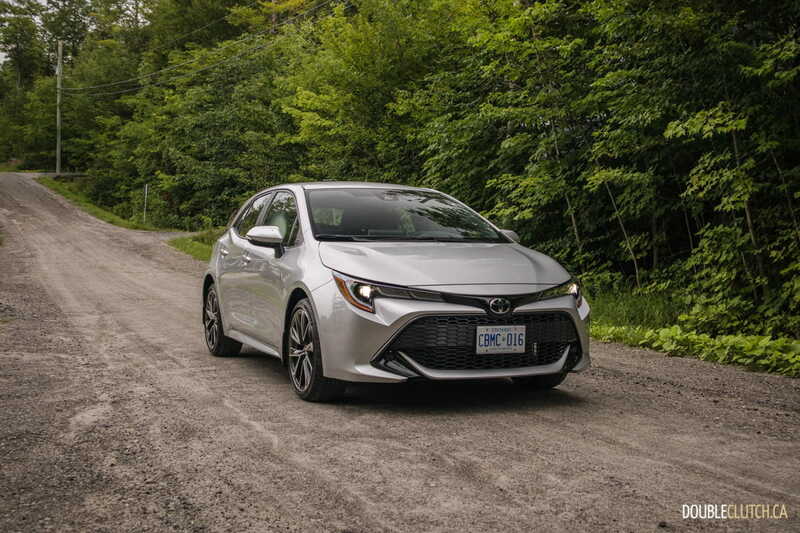 We were invited to Québec to sample the 2019 Toyota Corolla Hatchback and experience the return of the five-door Corolla. 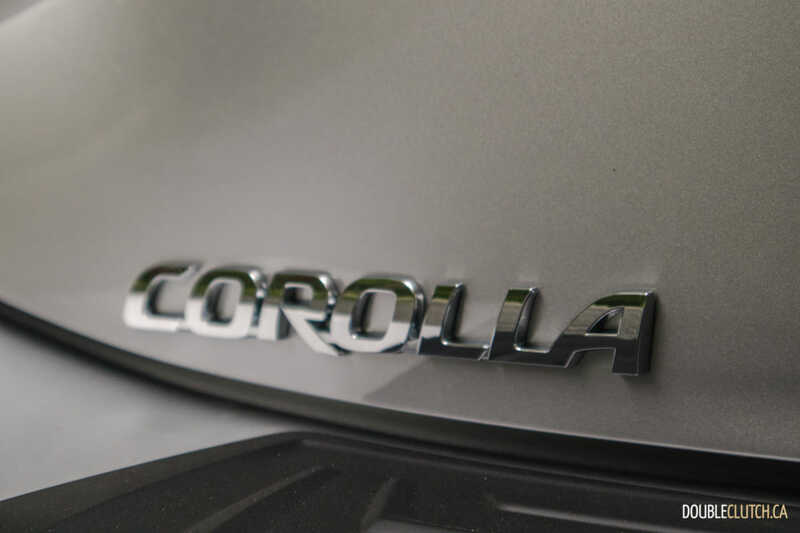 Technically, the Corolla iM (reviewed here) has been on sale for a while now. 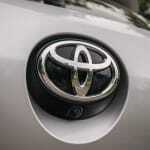 This was a carryover model from the Scion brand after it was axed, and also showing its age. 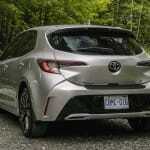 This new Corolla Hatchback is likely the most exciting Corolla in decades, with the last being the AE92 GT-S coupé of the early 1990s. 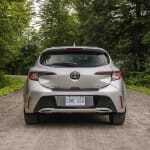 Underpinned by the Toyota New Global Architecture (TNGA) platform that is the basis for many new models, the Corolla Hatchback is a front-drive hatch with a 103.9” wheelbase. 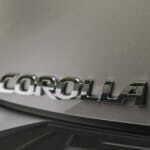 This is a slight increase over the Corolla iM it replaces, and right in line with rivals like the Golf and Mazda3 Sport. 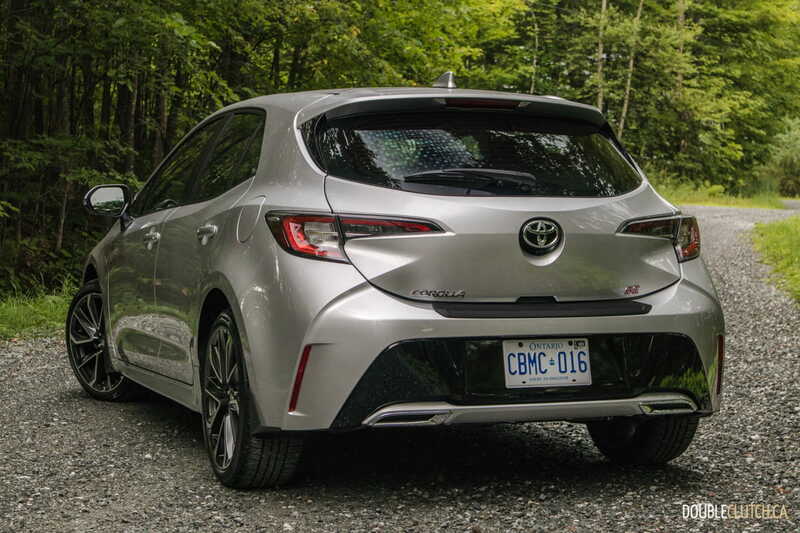 Powering the Corolla Hatchback is a new 2.0L inline four-cylinder, naturally aspirated. 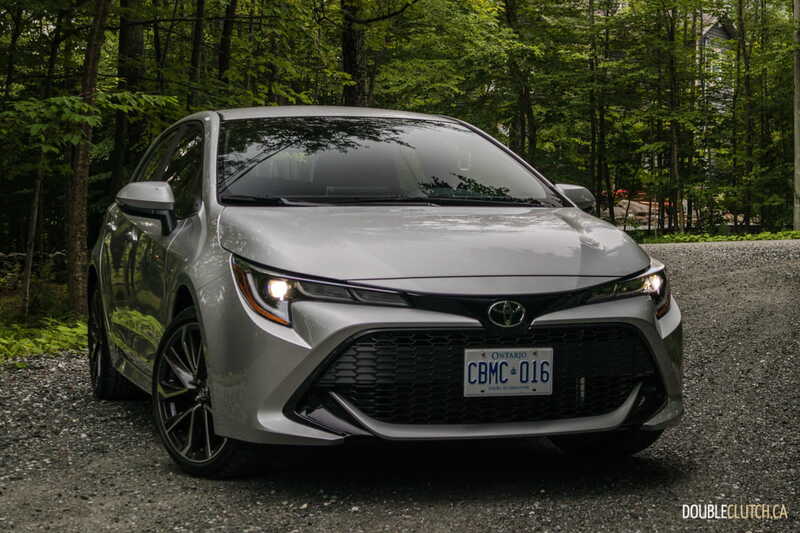 While the Civic Hatchback gets a 1.5L turbo-four as standard issue, the Corolla Hatch makes do with this “Dynamic Force” engine. 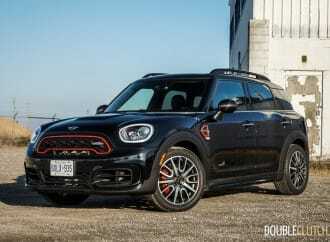 Overpromising a little bit with its name, this engine is good for 168 horsepower at 6,600RPM and 151 lb-ft. of torque at 4,800RPM. 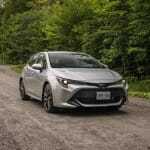 A six-speed manual is standard, though most will opt for the excellent Toyota continuously variable transmission that really is one of the best available today. This new 2.0L uses both variable valve timing as well as Toyota’s D4-S system, which makes use of both port and direct injection setups. 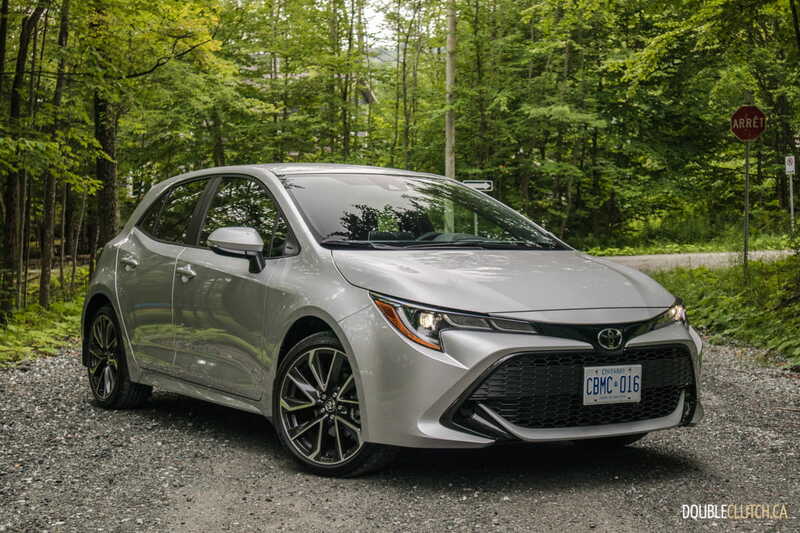 The 168 horsepower may not seem like a lot when compared to the likes of the Civic, but it’s right up there with the Golf’s 170 and is a noteworthy improvement over the outgoing Corolla iM’s 1.8L. It works quite well, but with an engine that they refer to as “Dynamic Force”, you expect a bit more. 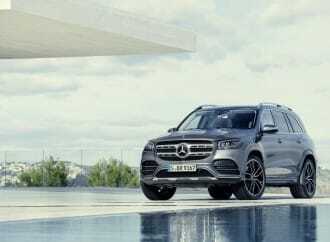 As long as the expectations here are of an exceptionally competent driving car with some punch added, there won’t be any letdowns. 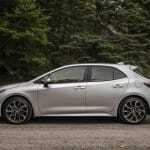 More interesting is this new Direct Shift CVT, which actually has a low-range launch gear. 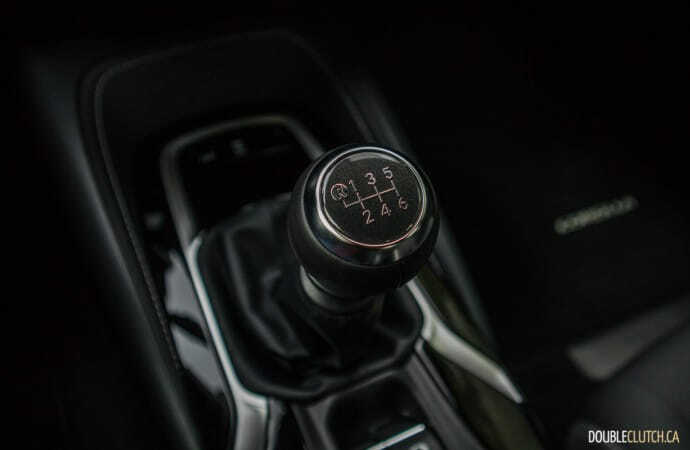 This first gear is a 3.377:1 setup that launches the car, after which a physical clutch engages and sends power to a CVT. 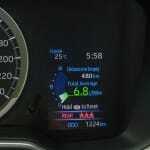 The CVT has ratios between 2.236:1 and 0.447:1, with 10 gear “ratios” that can be played with using the paddle shifters. 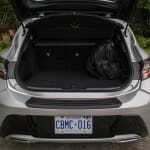 It all comes together nicely and the Corolla Hatchback is a good amount of fun to drive with this transmission. The standard six-speed manual is an “Intelligent Manual Transmission” and offers rev-matched downshifts and can adjust engine speed to minimize the risk of stalling. 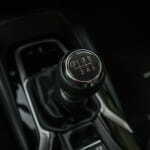 The clutch and shifter also work very well; this new gearbox is heartily welcomed. 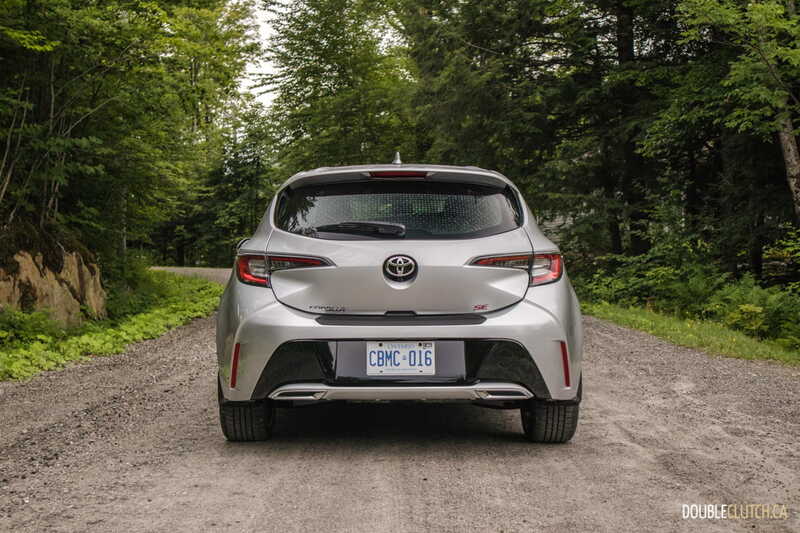 Straight-line power can only be described as “more than adequate”, as the Corolla Hatchback offers confidence and composure rather than raw speed. 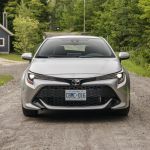 Toyota’s mainstream offerings in recent years have won over buyers on consistency and reliability, and that’s not a bad thing at all. 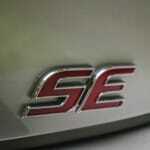 Steering feel is reasonably good with quick reflexes, and the car goes where pointed without any fuss. 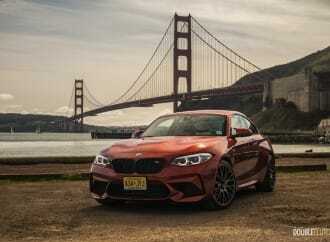 Ride quality was particularly impressive, with composure and a soft suspension setup that is more towards comfortable than sporty. 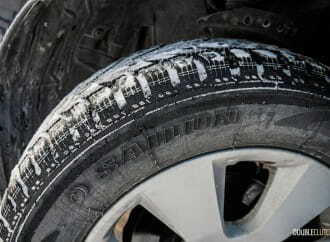 Models with the optional 18” wheels are notably firmer – those wanting cushy will want to stick to the 16” examples. 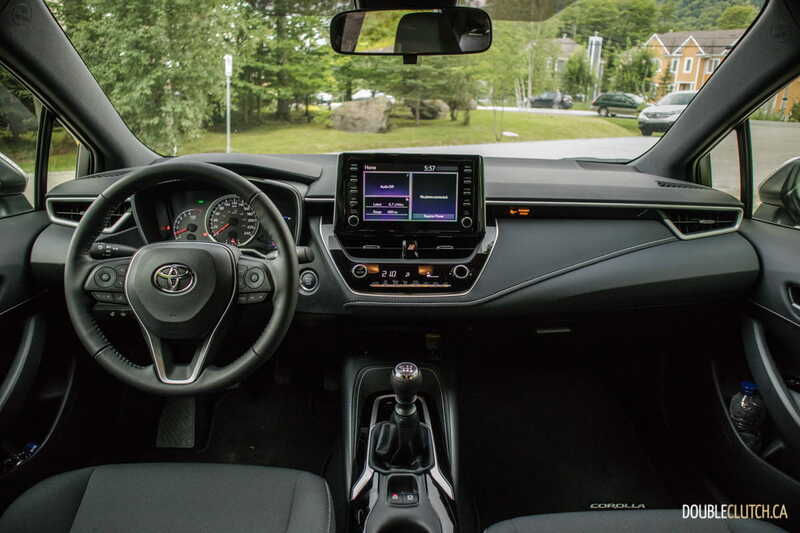 It’s been a long time since I could confidently say that I adore the interior of a Corolla. This is a very no-frills design but it’s elegant and tasteful. Materials aren’t anywhere near as nice as a Lexus, but everything feels decent and major controls are exactly where they should be. 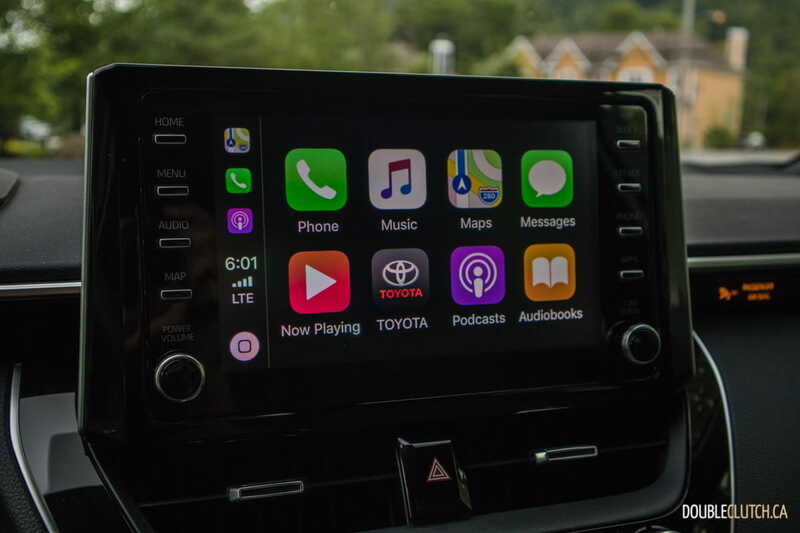 The standard 8” touchscreen offers Apple CarPlay, a major deal for Toyota buyers, but Android Auto is still not available. 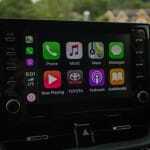 Entune 3.0 is standard on the base vehicle, but in order to get satellite radio, buyers will need to step up to the XSE which offers the full Entune Premium system. 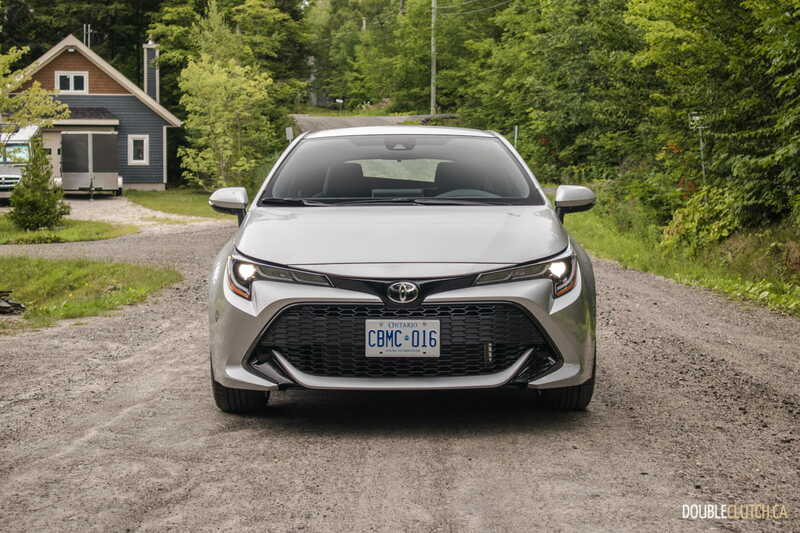 The seats are decently supportive, a weak point on the Corolla sedan right now, and there is adequate room for four with minimal complaints. 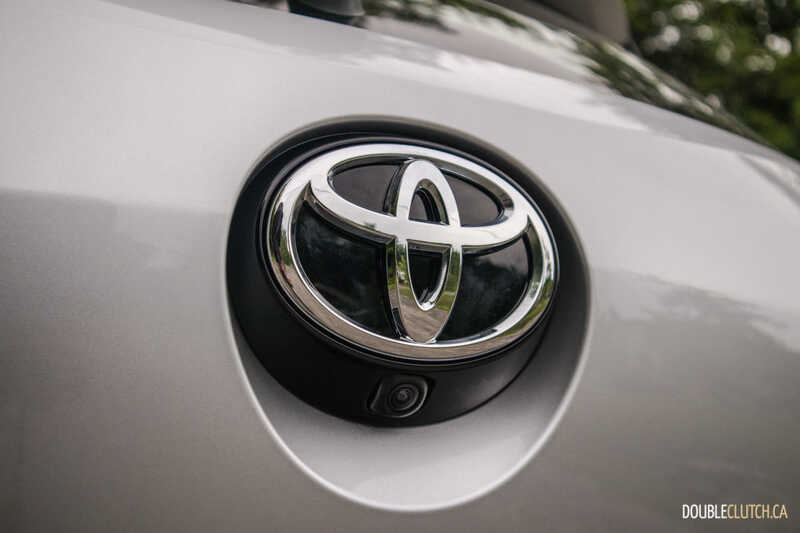 As active safety has become almost mandatory to stay competitive, Toyota has implemented their Safety Sense 2.0 suite, with many features updated. 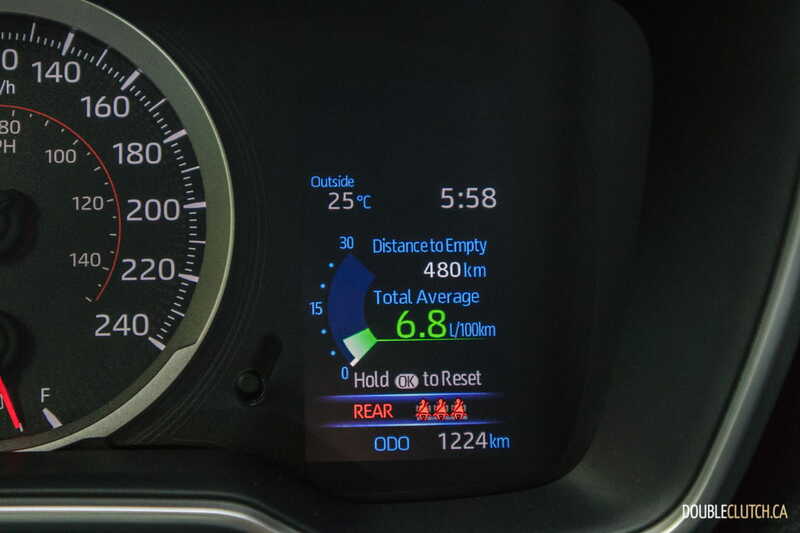 Active safety on board includes a pre-collision system (operates between 10 and 180 km/h) with pedestrian detection, lane departure alert with steering assist, radar-guided cruise control, automatic high beams, and new Lane Tracing Assist (CVT only). This uses the lane markers to keep the Corolla Hatchback centred within the lane and reduce the “pong” effect that many lane keep systems suffer from. Even in base “S” trim ($20,980 manual, $21,980 for the CVT), the Corolla Hatchback offers standard features such as automatic climate control, push-button start and SmartKey, an electronic parking brake, USB ports, and a 4.2” information display. 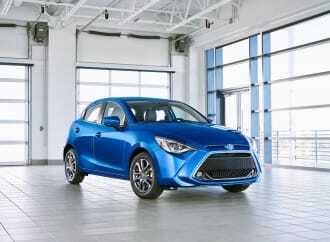 Stepping up to the volume-selling SE ($22,580/$23,580) will add 16” alloy wheels, heated seats, and paddle shifters. 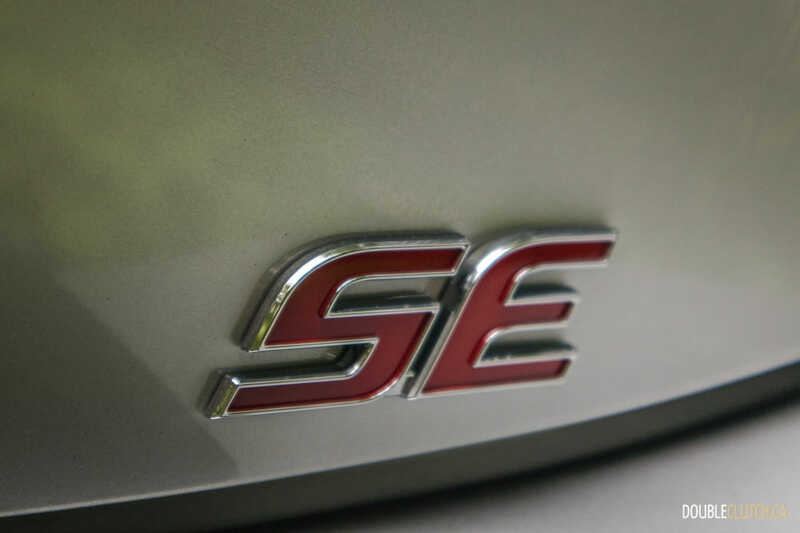 Those wanting a bit more out of their SE can opt for an Upgrade Package ($23,980/$24,980) for 18” wheels, heated steering wheel, and blind-spot monitoring. 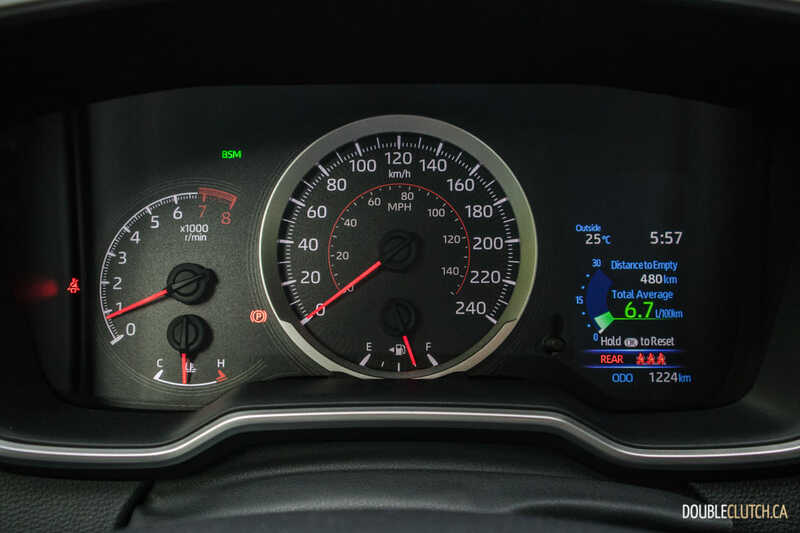 The top-dog XSE finishes things off with leather seats, a power driver’s seat, and a 7” display in the instrument cluster. 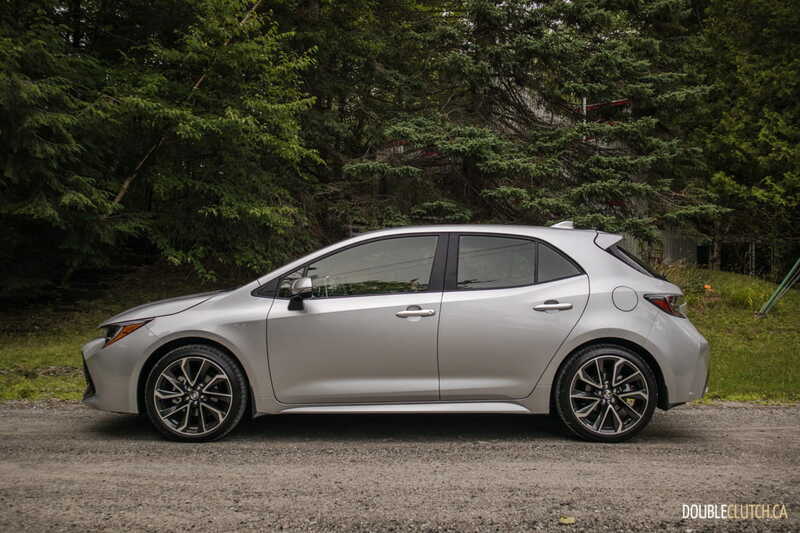 The XSE can only be had with a CVT and is priced at $27,980. The 2019 Toyota Corolla Hatchback is a car that’s absolutely worthy of the segment, and immediately stands out as one of the best. 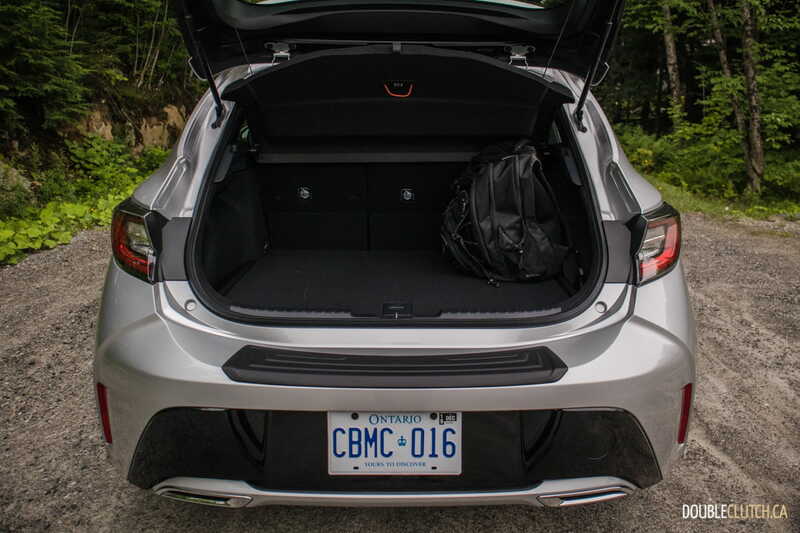 Despite the added practicality of the rear cargo area over a conventional trunk, this version is a little bit tighter inside than the standard Corolla. Even still, it’s much more advanced and offers a genuinely fun driving experience that many will favour. 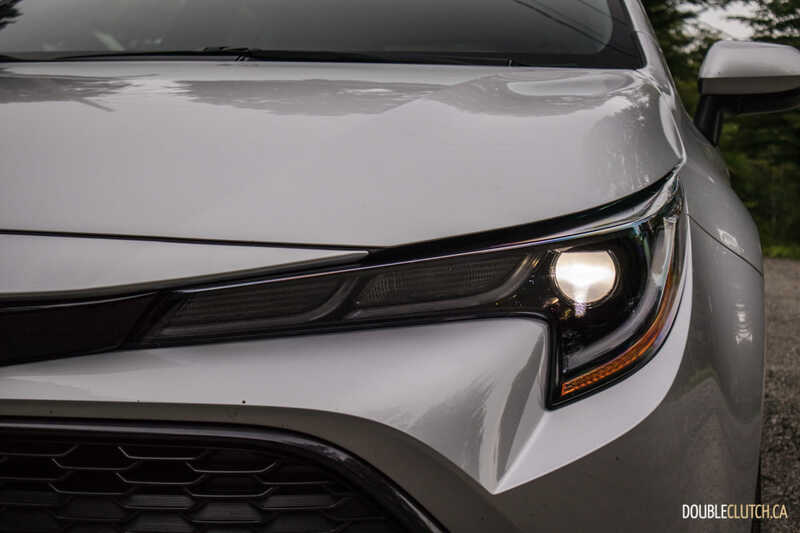 On top of everything, the immediate selling point that will cause buyers to gravitate towards the Corolla Hatchback is the distinctive styling. Regardless of how you look at it, this is a car worthy of every penny they ask for it.